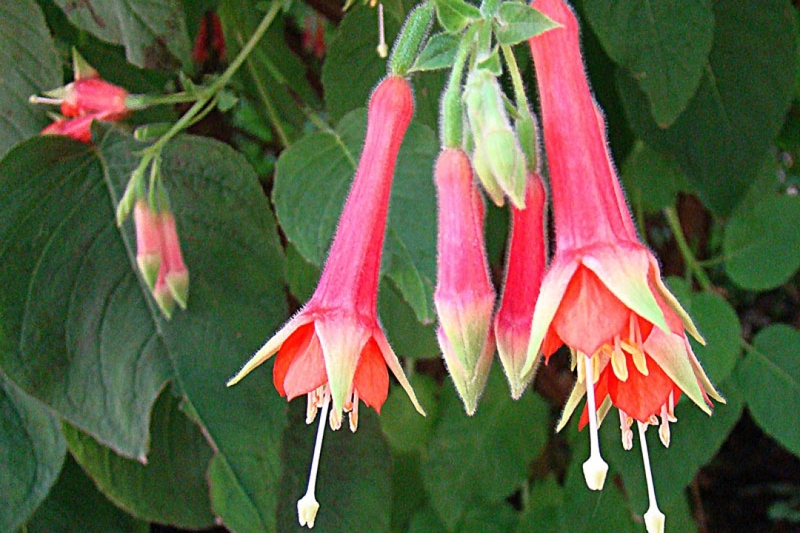 Fuchsia fulgens (Fuchsia fulgens): growing, planting, caring. 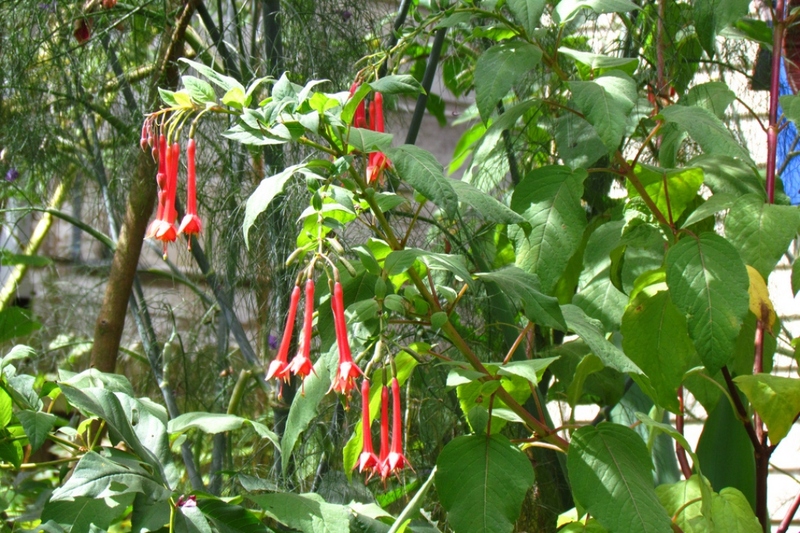 A species of non-hardy fuchsia. 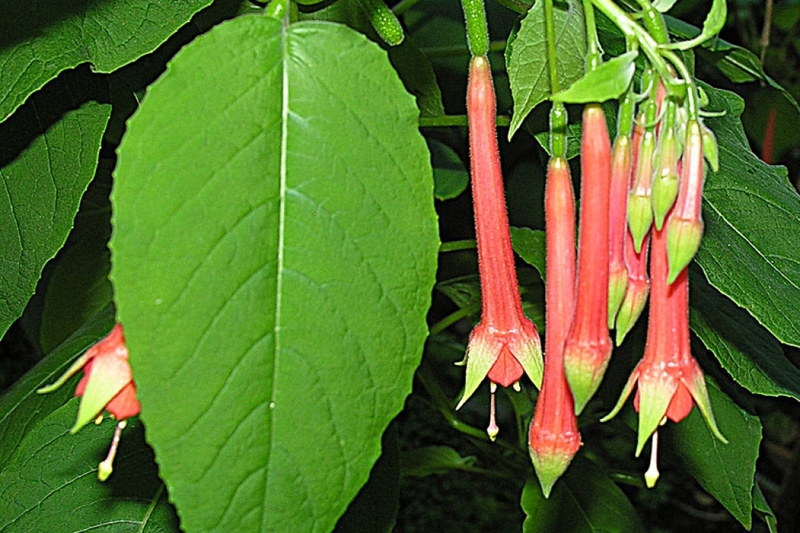 Full description for Fuchsia fulgens not yet available. Plant in spring in a container at least 40 cm in diameter, and fill with potting soil and loam. Put in your non-hardy fuchsias in pots, and keep the pots barely wet during the winter. After flowering, trim the fuchsias strongly, leaving only 2-3 buds at the base of the shoots of the year, to keep them low.